Its another Travel Tuesday and I know I said I was going to do San Antonio, Texas but I changed my mind. I’m so excited to get back to the beautiful city of Seattle I thought I would do part 1 of probably many Seattle, Washington dog friendly destinations! These are only a few of the great spots in Seattle, it really is an amazingly dog friendly place. I’ll be posting more on other Travel Tuesdays so make sure to check back! Soon we will be back on the West Coast and be going to a lot of West Coast destinations. Where do you want to see us go? This Friday we want to talk about our favorite pet friendly hotel. 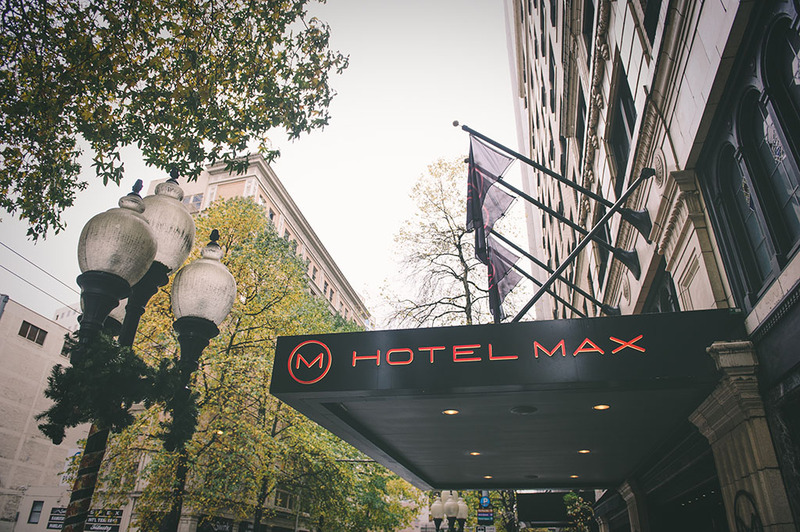 Hotel Max in Seattle, WA and Hotel Lucia in Portland, OR are part of the same boutique hotel chain in and around the pacific northwest. 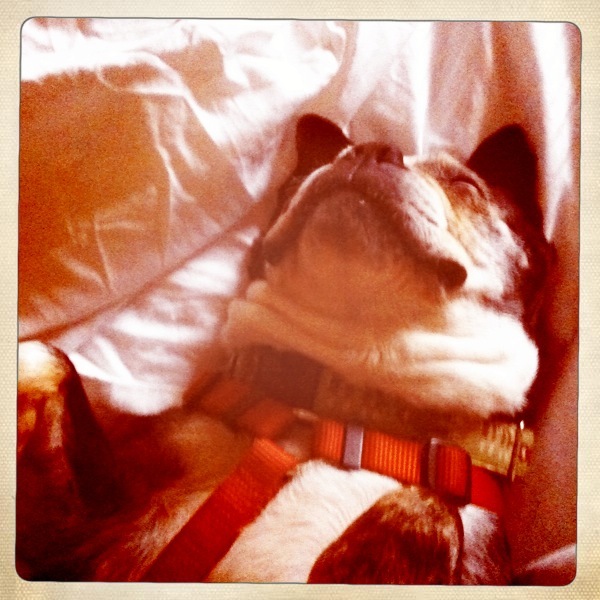 Both are not only our favorite pet friendly hotel but our favorite all time US hotels. Beautifully decorated and in the heart of both cities you really couldn’t ask for more. Once you walk up to the front desk you and your furry friend are completely taken care of. The rooms are decked out with a heavenly bed, amazing art and everything you need to relax. For your pet they pull out all the stops; a dog bed, food bowls, a toy and treats. 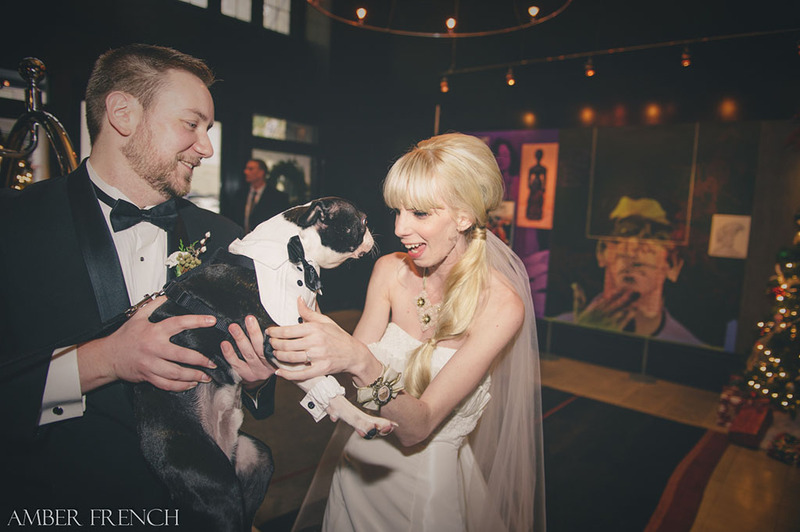 We have stayed at Hotel Max a few times, Nate & I even got ready there for our 2012 wedding. Each time we stayed, with Basil or alone, the customer service was perfect. They did everything they could to make our stay enjoyable. 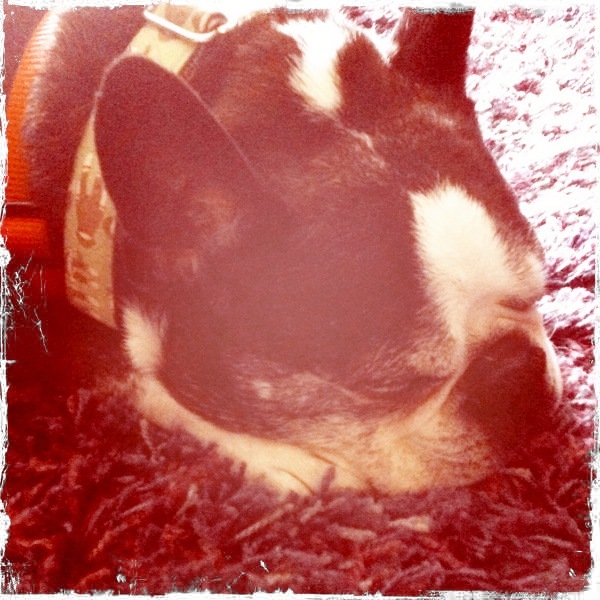 As for Hotel Lucia we first got to stay there after winning a pet photo contest on Facebook back in 2011. I stumbled across this contest when one of my friends commented on all the cute pet photos that were all over Hotel Lucia’s Facebook, so I thought I would throw my (or Nolan’s) hat into the ring. A few days later while out at dinner I casually checked my iPhone and found out some awesome news. We won! I was rather excited and loud (oops!) but luckily we were at one of our regular haunts and knew the staff so they just helped us celebrate! Below is the photo that brought home the win. A few months later we traveled down to Portland and enjoyed a lovely May weekend in the city. Nolan couldn’t have had a better time! See example A! I couldn’t say enough about how much we love both of these hotels and highly recommend you consider them or any of the Provenance Hotels. We will for sure be back, maybe we’ll see you there!